When you work with us, you’ll be working experienced CHS YieldPoint™ specialists you can trust. 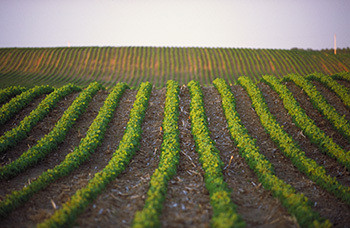 We look forward to collaborating with you to find new ways to increase your profit per acre. Contact us today.